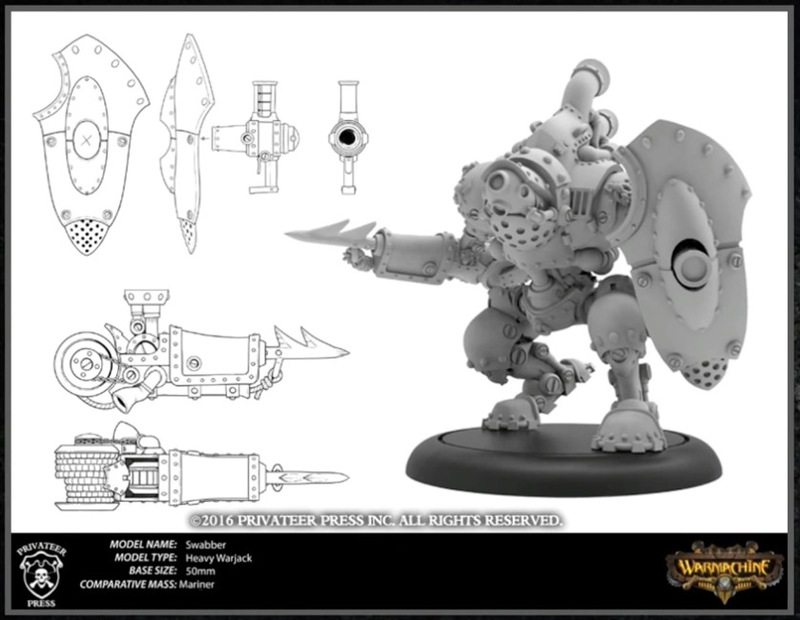 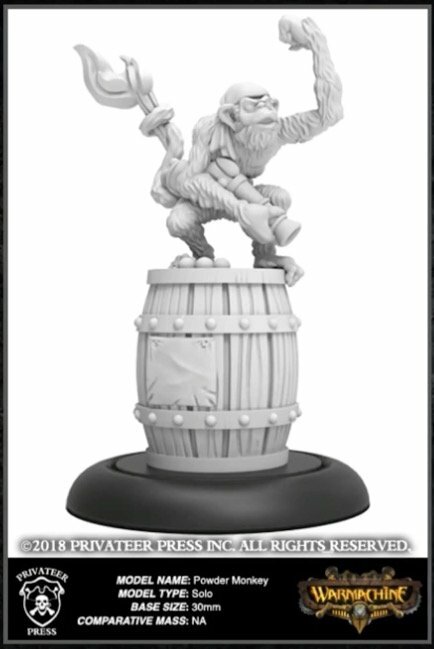 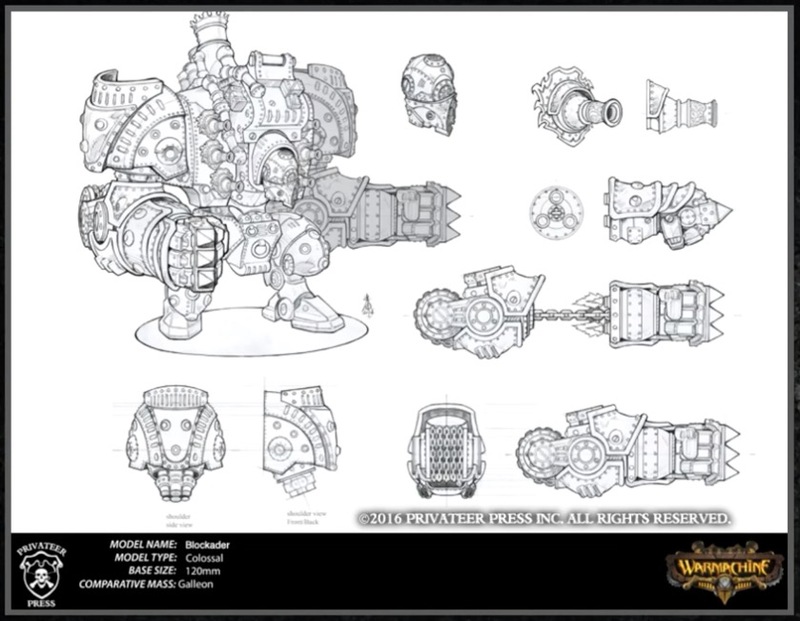 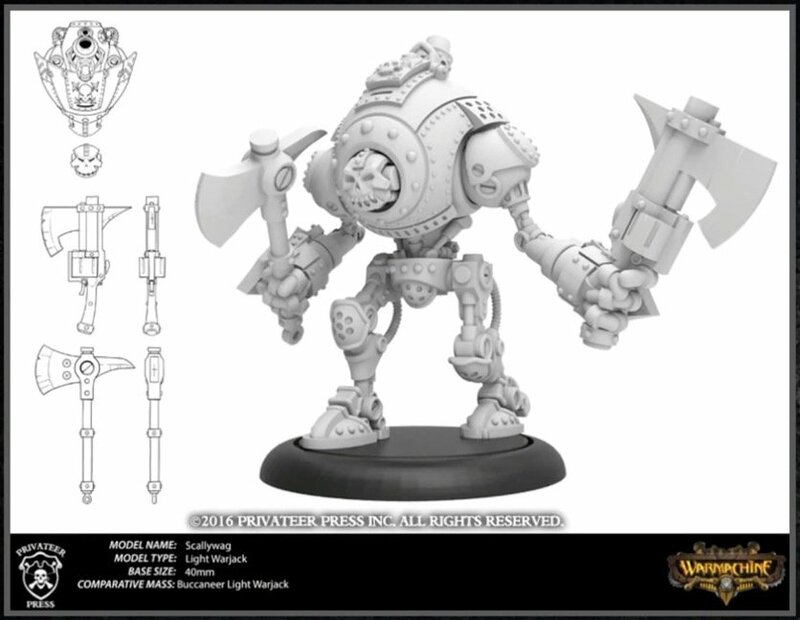 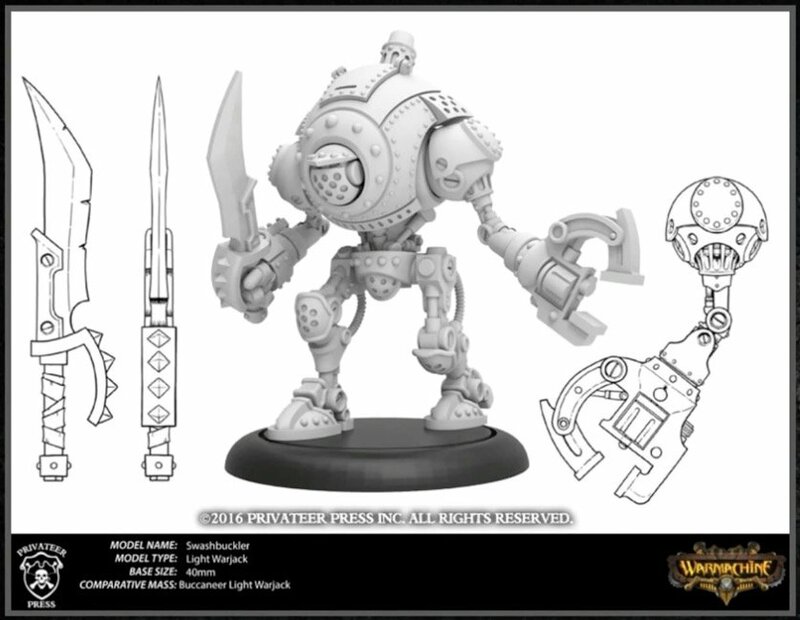 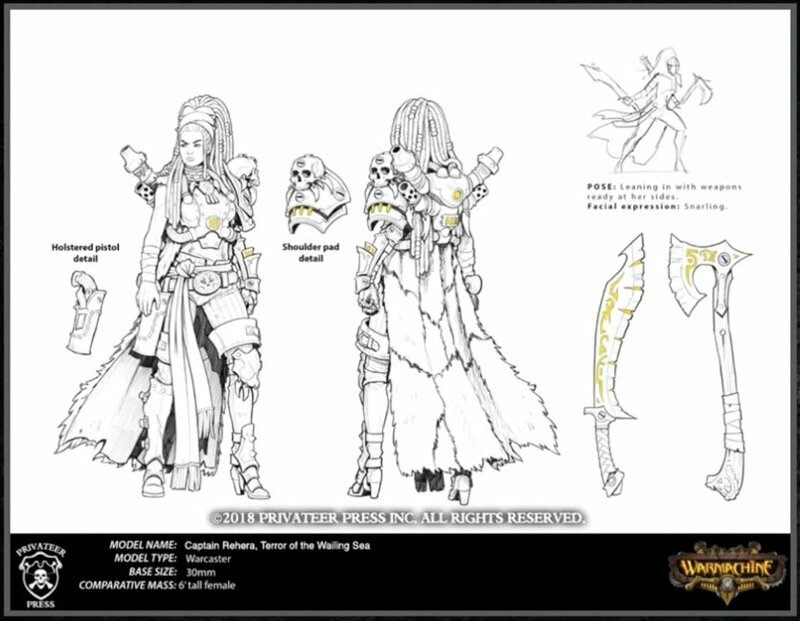 See the final Talion Charter updates and hear from the Development team at Privateer Press. 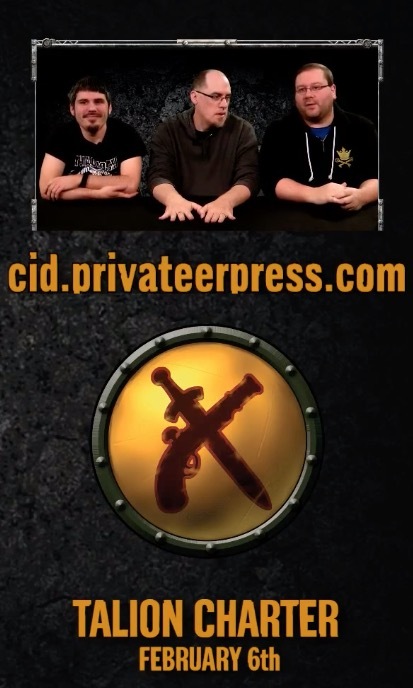 Plus a tease at who’s coming up next. 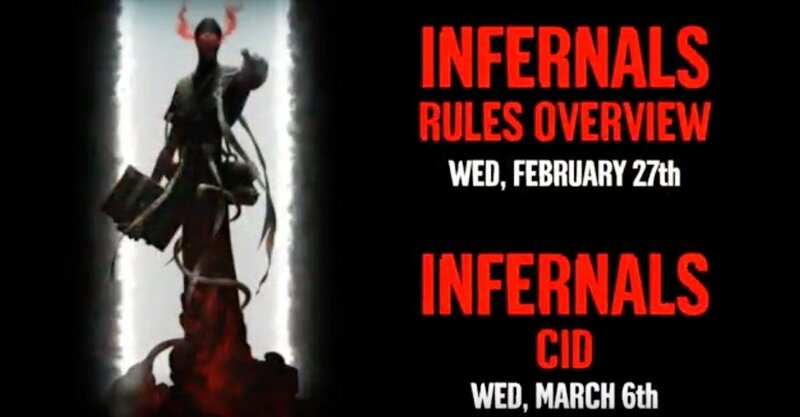 ~ Have at it, what do you all think of the changes?